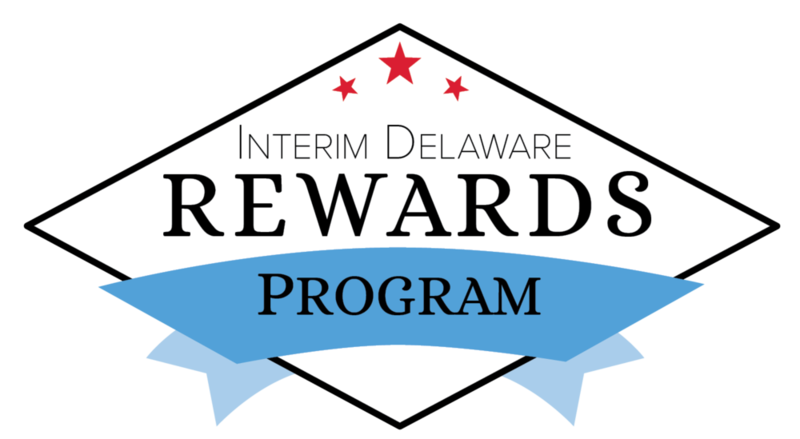 All Skilled Caregivers (RNs, LPNS, PTs, and OTs) are now eligible to accumulate "Interim Points" based on performance at work! Points are granted by category, and each category is worth a specific number of points. Caregivers have the opportunity to “cash-in” their points to win the item of their choice at any time. Points do not expire! please don’t hesitate to reach out to your Workforce Supervisor Stacy Gauthier for more information.